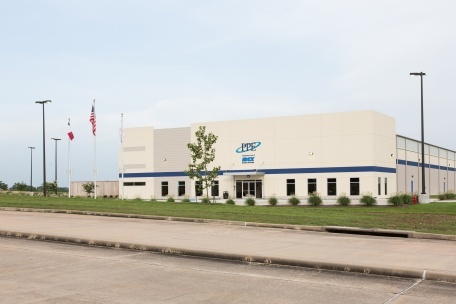 Precision Polymer Engineering is strengthening its US-based operations by relocating its Houston team to the company’s purpose-built facility in Brenham, TX. With today’s nanoscale technology nodes, meeting cleanliness, purity and defect requirements has become increasingly challenging. 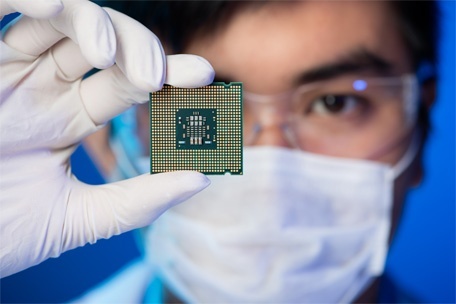 Particulation has always been a serious problem for the semiconductor industry. As the node sizes are getting below 10nm the requirements of the industry has becoming more stringent. 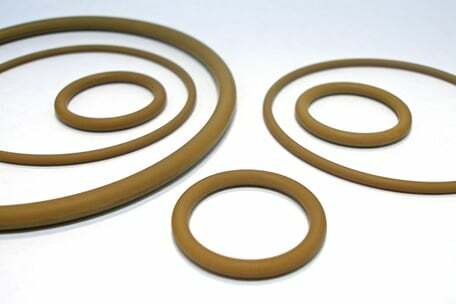 Elastomer seals have always been under the spotlight for particulation. 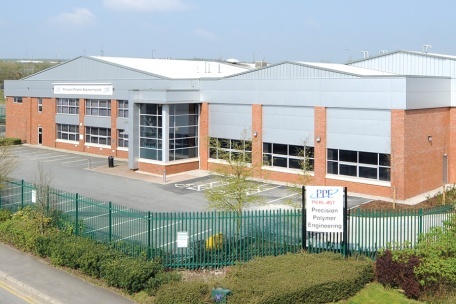 Precision Polymer Engineering is pleased to confirm our successfully completed transition from ISO9001:2008 to ISO9001:2015, and AS9100 Rev C to AS9100 Rev D.
Webinar: "Purity or Plasma Resistance - Can You Have Both?" Join Dr Murat Gulcur for a webinar on elastomer sealing in semiconductor manufacturing, the behaviour of different seals in different conditions and how this could impact on particulation and contamination. Two new plasma resistant Perlast perfluoroelastomers (FFKM) will make their debut appearance at Semicon West in San, Francisco this week.